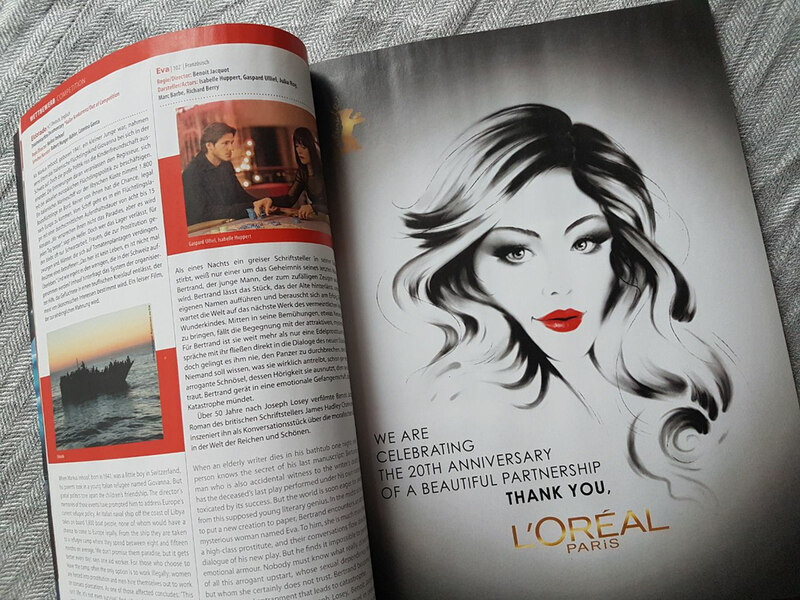 I was incredibly honoured to create with the wonderful people of the 68th Internationale Filmfestspiele Berlin (Berlinale) to create a poster which honours their partnership with L'Oréal Paris. 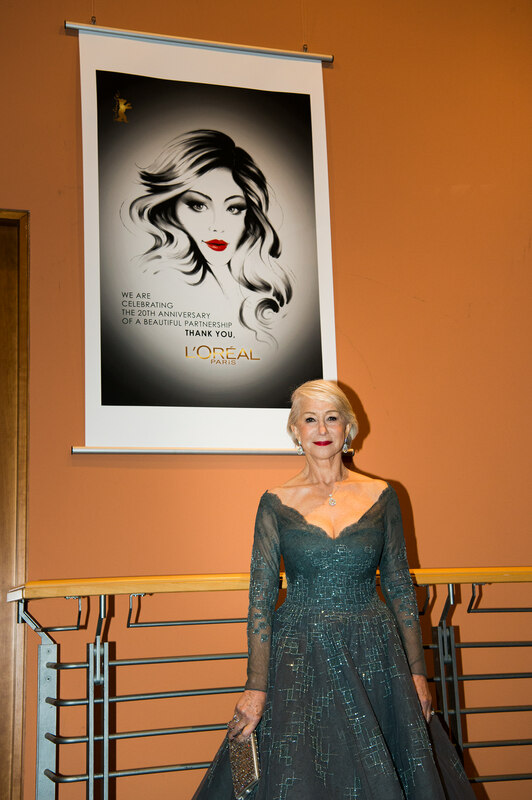 It was as well adapted for the Berlinale Journal (the program magazine) and during the Berlinale Festival the amazing actress Helen Mirren posed with the poster. 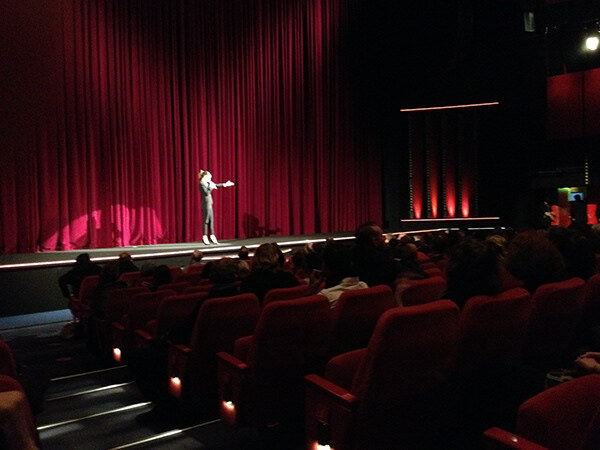 For that night I was invited to see a film and it was the world premiere of "in den Gängen", a german film. 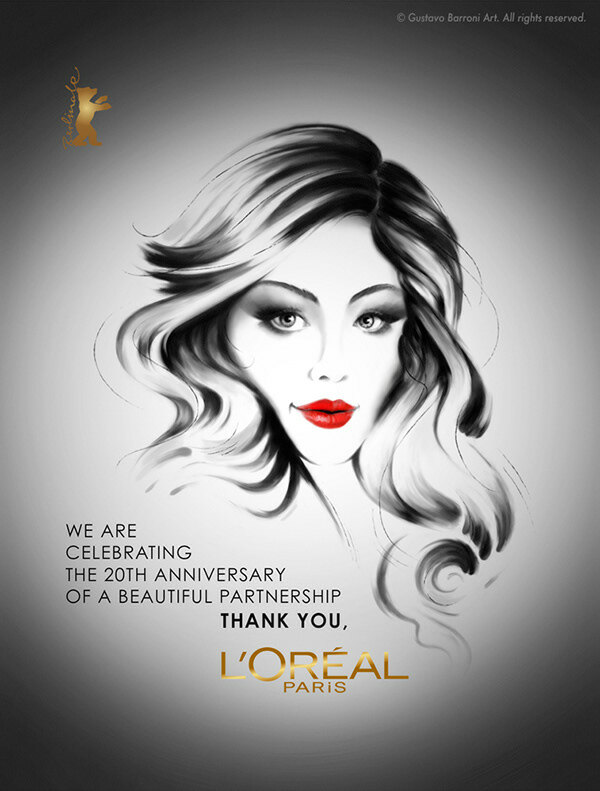 It was truly excellent and I gladly recommended to anyone who likes the film genre as magical realism.